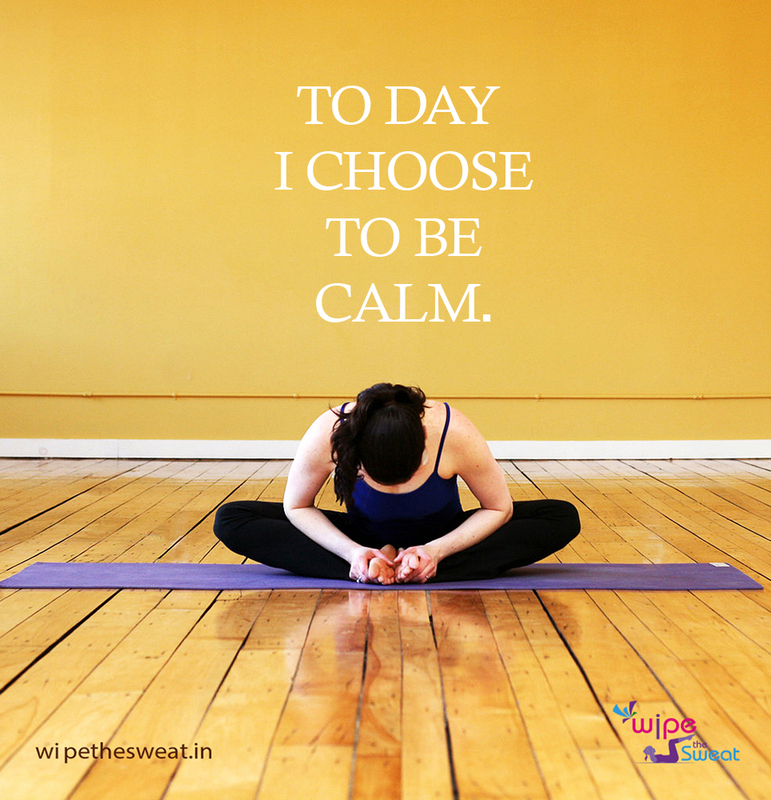 TO DAY I CHOOSE TO BE CALM. ← take actions before reactions…. !